With enchantment and a little bit of rascally charm at the heart of its design, the Whimsical Punchinello Wallpaper collection is a versatile and immediately pleasing choice for your home. This is a wallpaper collection which raises smiles and creates a happy, welcoming environment. It is made up of the classic harlequin pattern and it is named after the classic comic character, Punchinello, from Commedia dell’arte. In this 103/2010 colourway it is in a range of chalky soft pastels, making it a great choice for spaces of many different styles, including children’s nurseries and bedrooms. The Whimsical Collection by Cole and Son celebrates the classic childhood stories and fairy tales of our youth and imaginatively recreates them. 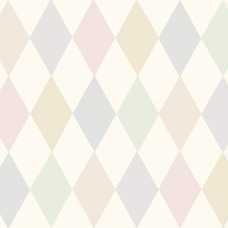 This Whimsical Punchinello Wallpaper is a versatile style for your home. 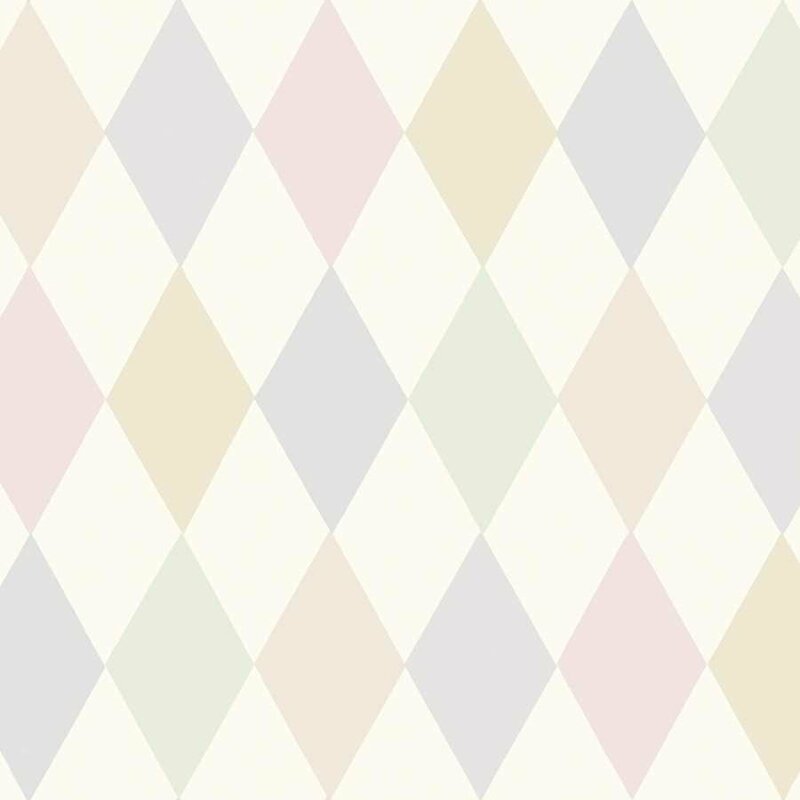 The harlequin pattern comes into its own in these chalky pastel tones and it helps create a sense of place and style for any room in your home. Each roll of Whimsical Punchinello Wallpaper measures 52cm in width and 10 metres in length. It also has a straight pattern match and a 20.47cm pattern repeat. 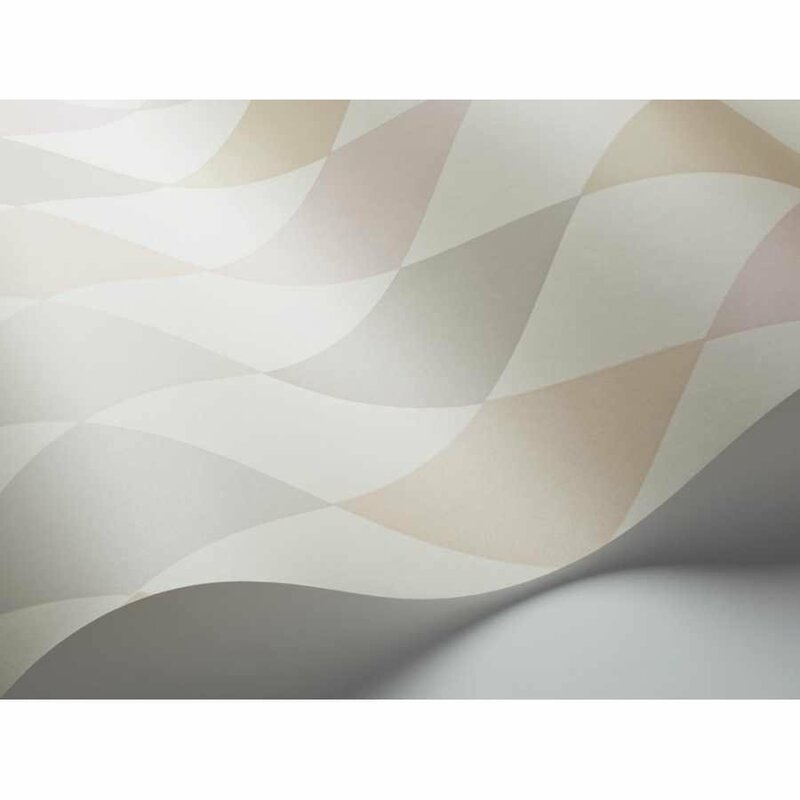 For more information about the designers behind this stylish wallpaper and to view the rest of their collection, please visit our Cole and Son brand page.